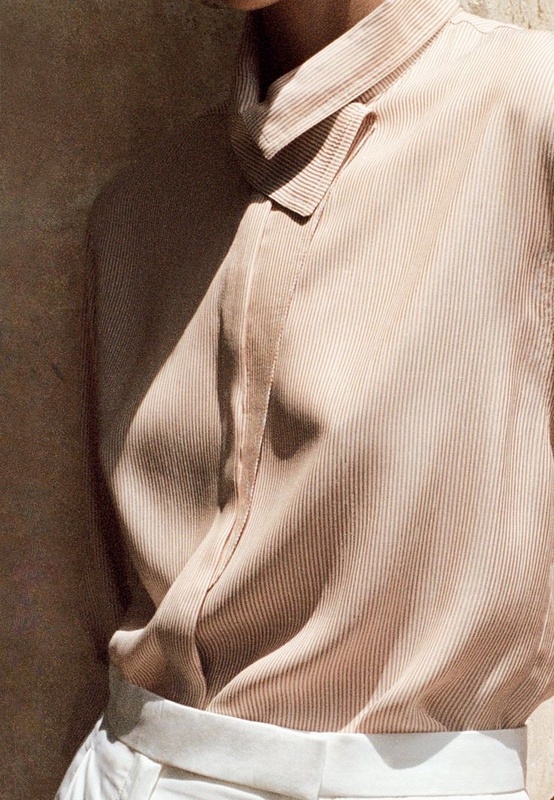 Love the collar shape of this shirt from the Hermès D’Ète 2015 collection. 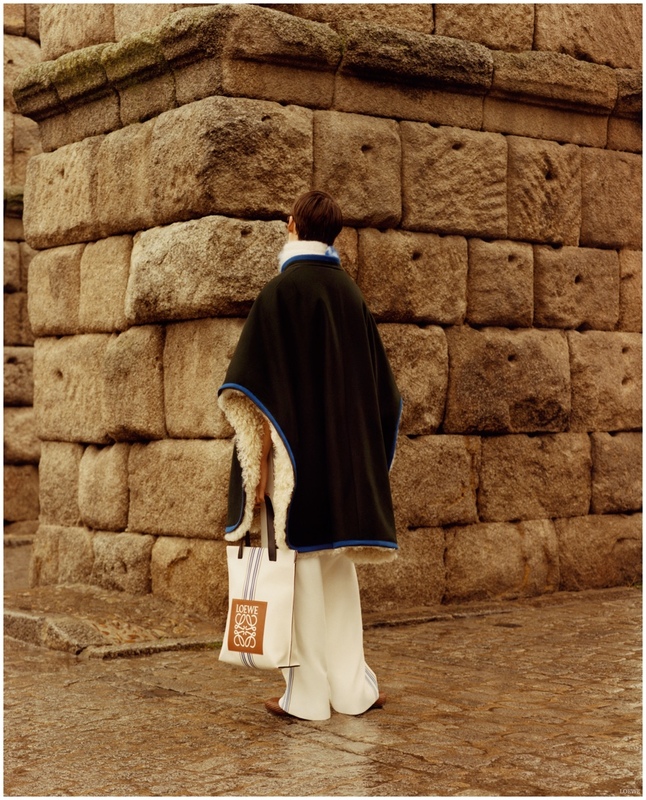 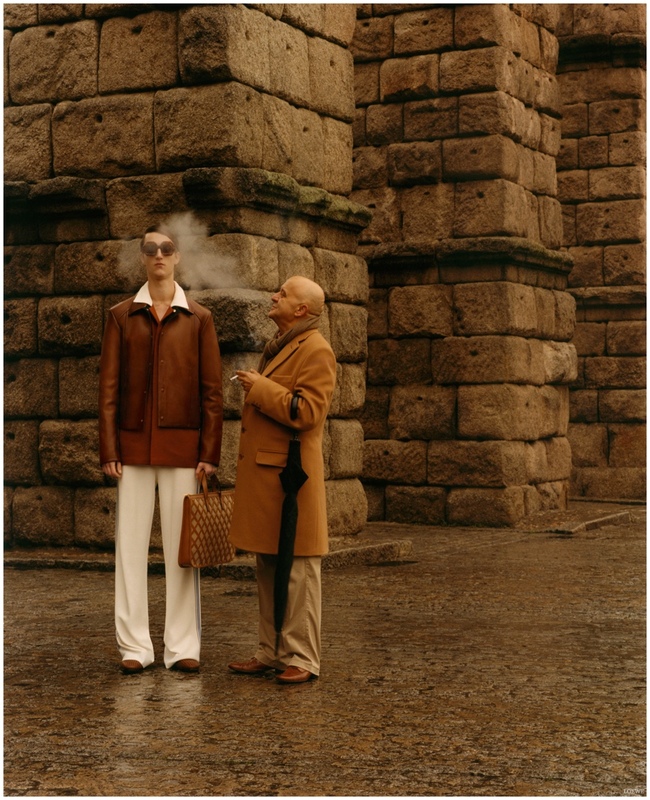 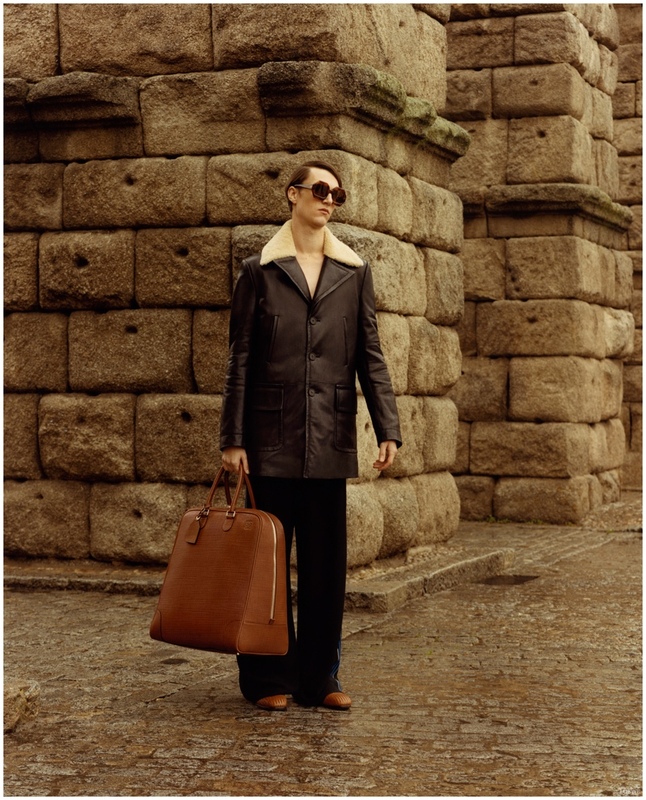 There is this absolute hilarious irony over the latest Loewe Menswear FW15 look book. 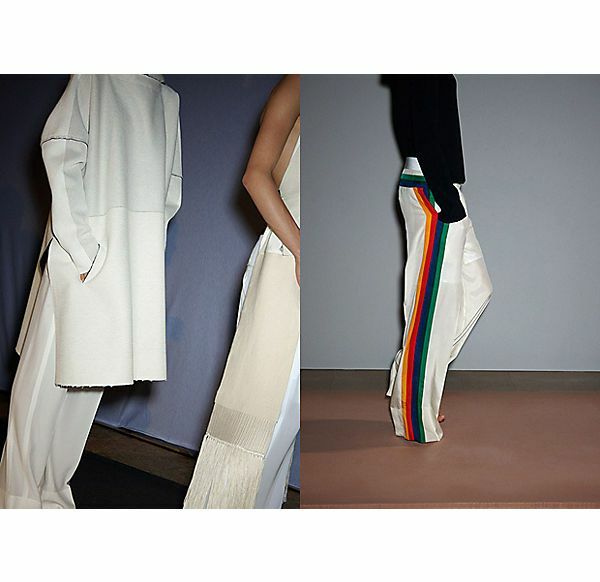 A long lost irony which is more than needed, especially in fashion. 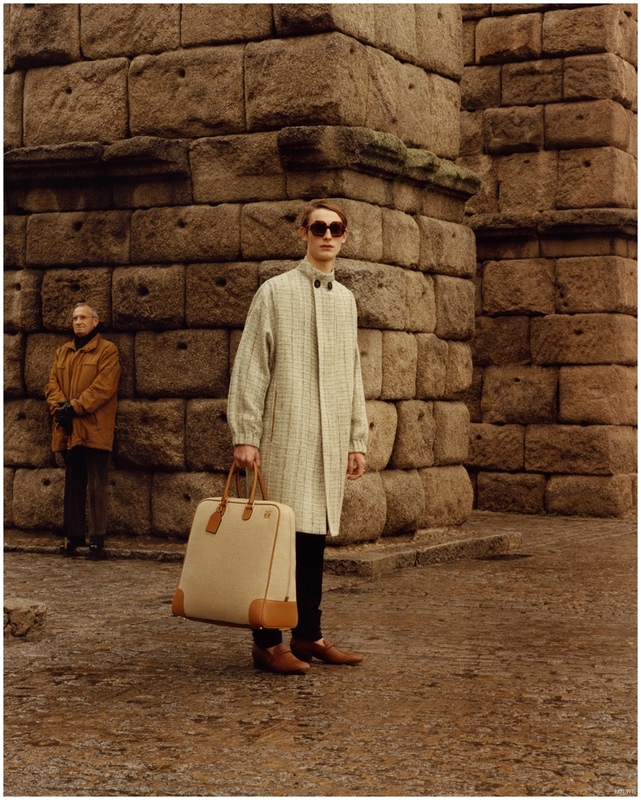 Yet again, Jonathan Anderson serves us with a beautiful quirky and elegant Loewe collection with a warm color palette and retro silhouettes, which flirts with a certain feminine side that also is seen in the design of Alessandro Michele. 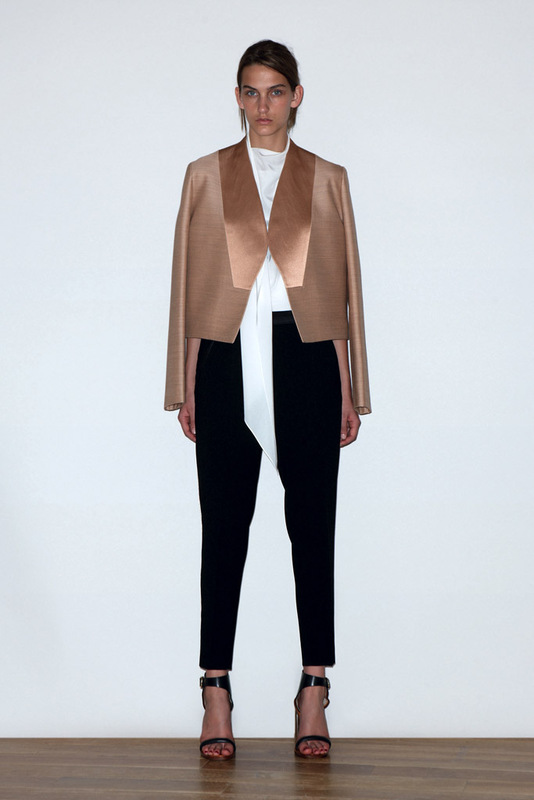 From the Lanvin Resort 2014 collection. 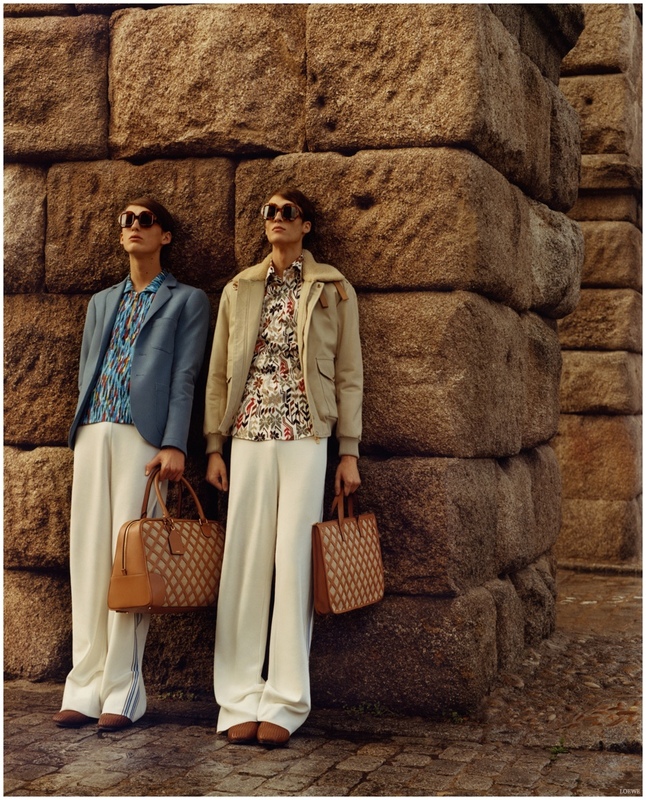 You can also spot the head-to-toe golden look in Gucci’s Resort 2014 collection and a golden pyjamas from Joseph Altuzarra.